Commercial concrete construction is a major business for the United States. With a market share of roughly 10%, the U.S. is currently the second largest construction market on the planet. Many of these commercial construction projects require major work and can be difficult to get done without the help of skilled professionals. 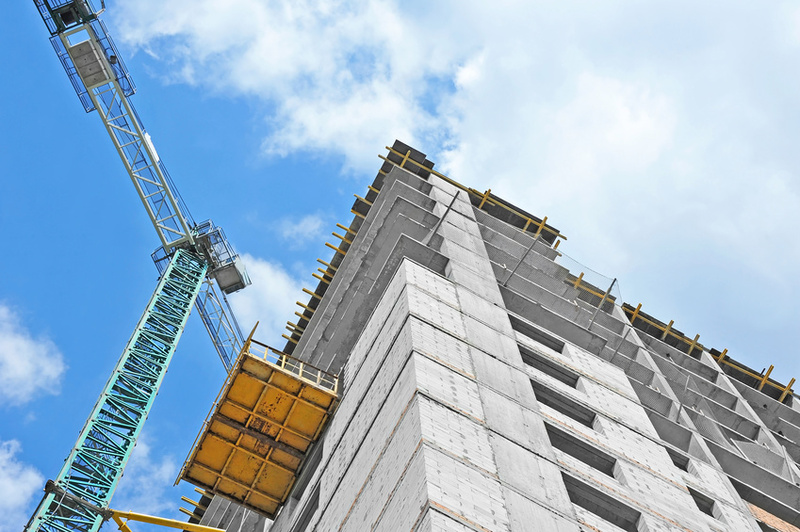 If your business is in need of large scale concrete construction services, you should consider a few important qualifications when searching for a reliable construction team. When getting large scale concrete help, you want to make sure you're working with contractors who know what they're doing. If you have all these major construction jobs to be done, and the team you hire has only done a few minor jobs, there could be serious problems down the line. Commercial building maintenance and construction jobs should not be taken lightly and should be performed by high quality, experienced, and professional construction teams. As you're hiring concrete contractors, you should be asking prospective teams to provide your business with a quote for the project. Experienced teams will perform a thorough inspection and evaluation of the entire task in question and will deliver you a reasonable quote after that. The contractor will most likely include all the necessary additions in the quote, including overall cost of all services that will be performed and how long each task should (roughly) take from start to finish. Can you verify your credentials? Sadly, there are scammers out there that are looking to take advantage of business owners who are in the process of hiring all types of commercial contractors. To ensure that you're not being ripped off or scammed, you'll have to do a little more than just ask the prospective contractor about the jobs they've completed in the past. Ask them to provide you with not only the necessary credentials that all trade licensed professionals are required to have, but also have them give you a few references you can call to confirm that they are, in fact, a legitimate contracting team. If you are in need of large scale concrete help and want to find a professional and experienced construction team, contact Stone Hill Construction today.